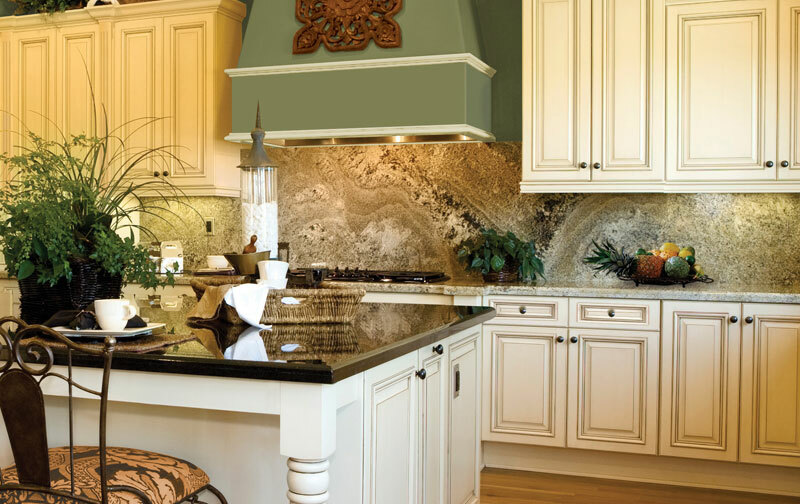 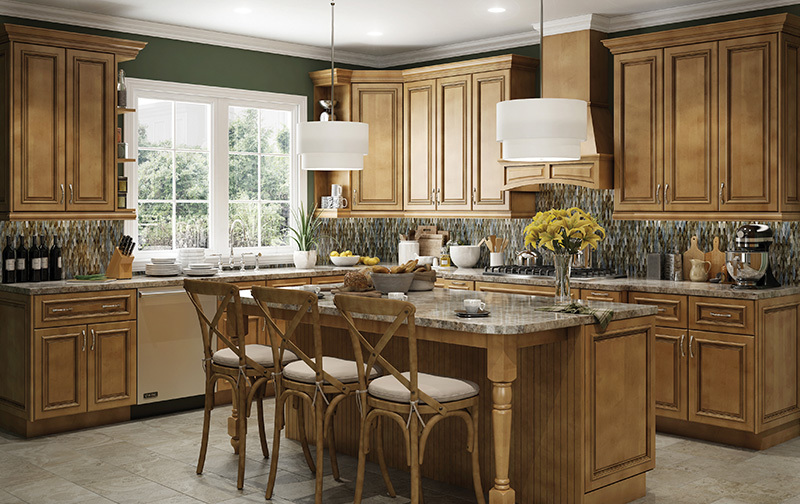 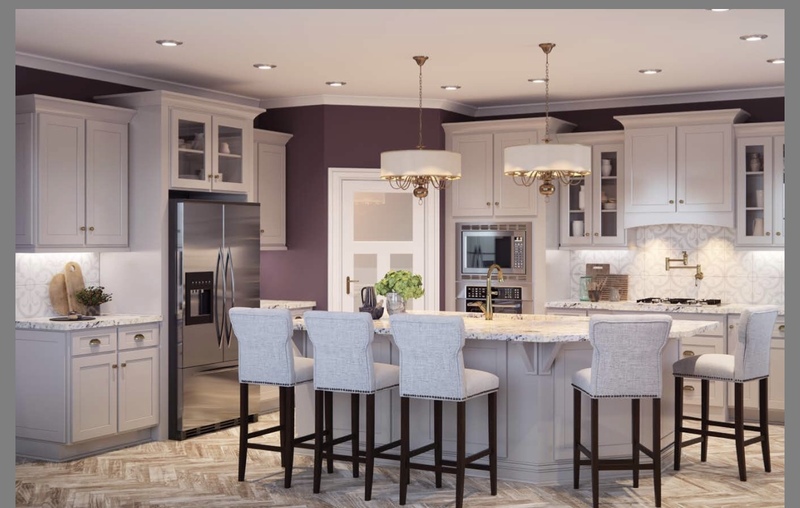 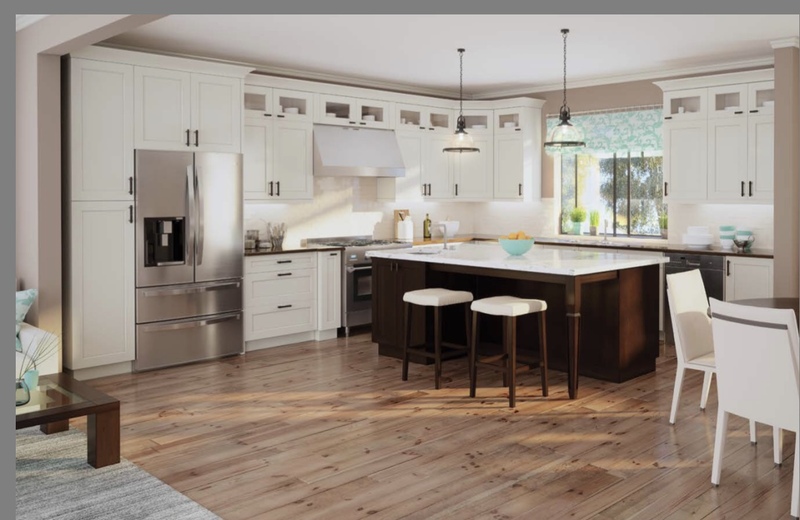 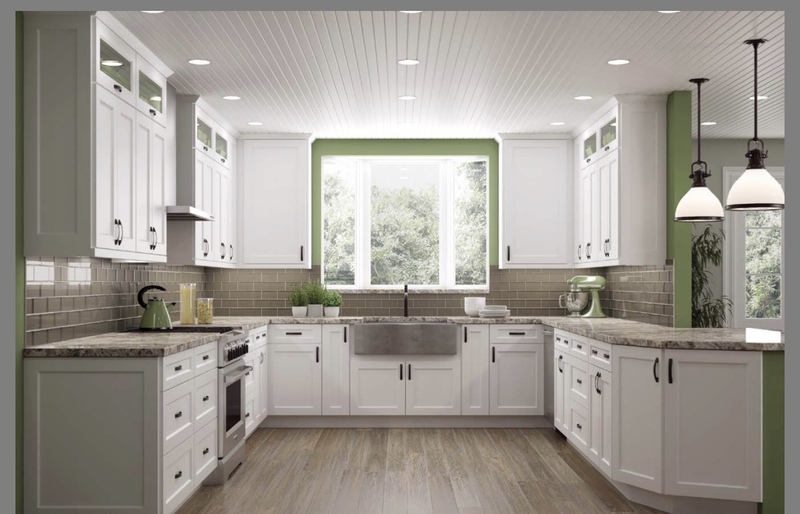 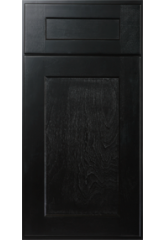 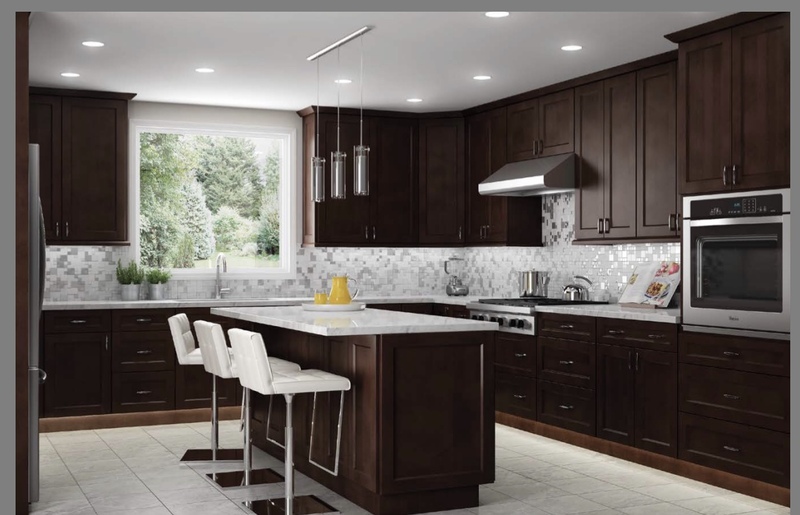 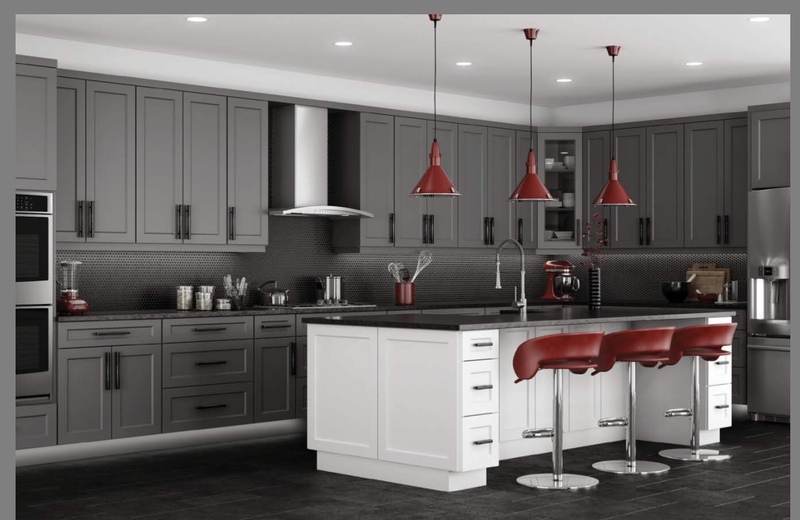 With thousands of color combinations and customizations to choose from, SAI Home Creations is a leading family-owned kitchen cabinet & countertop supplier in the Tampa Bay area. 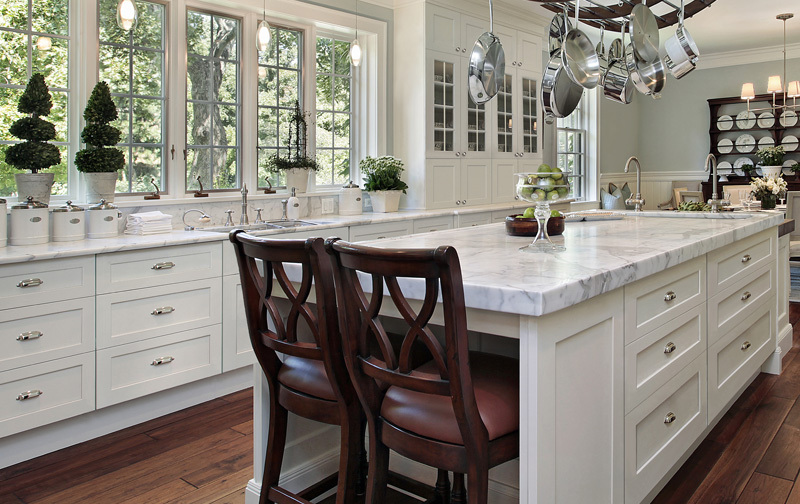 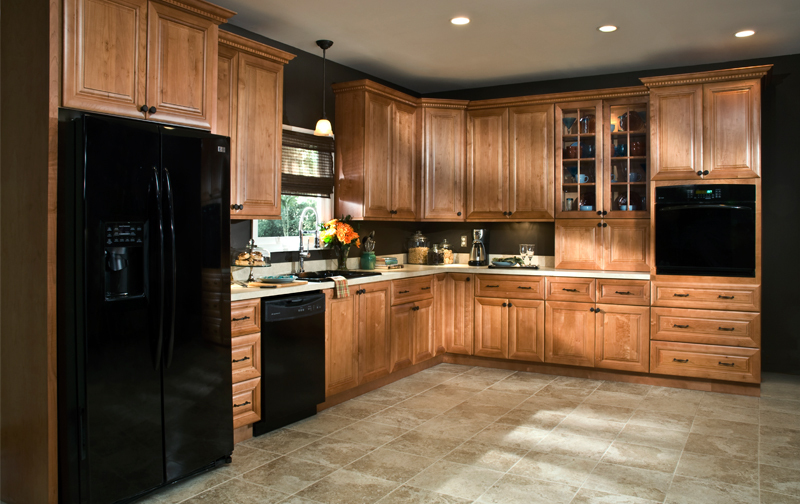 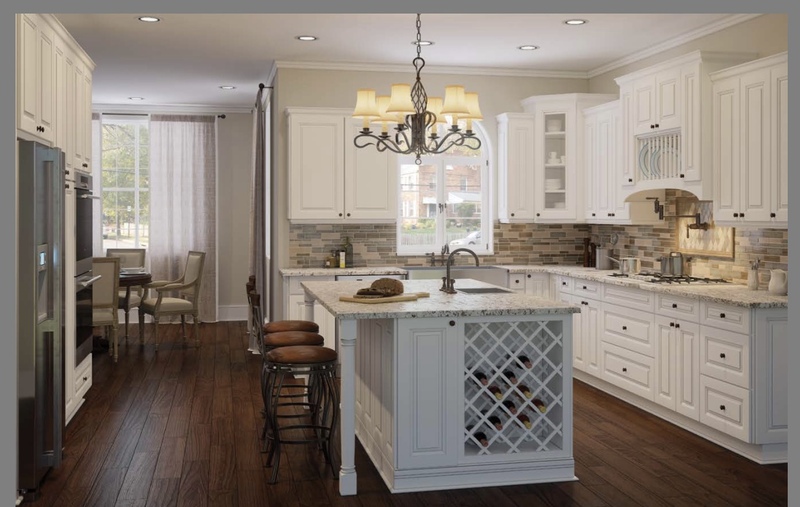 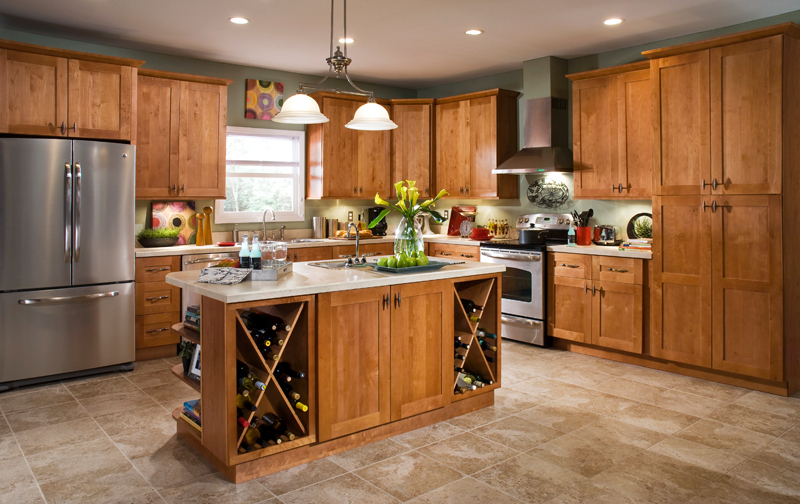 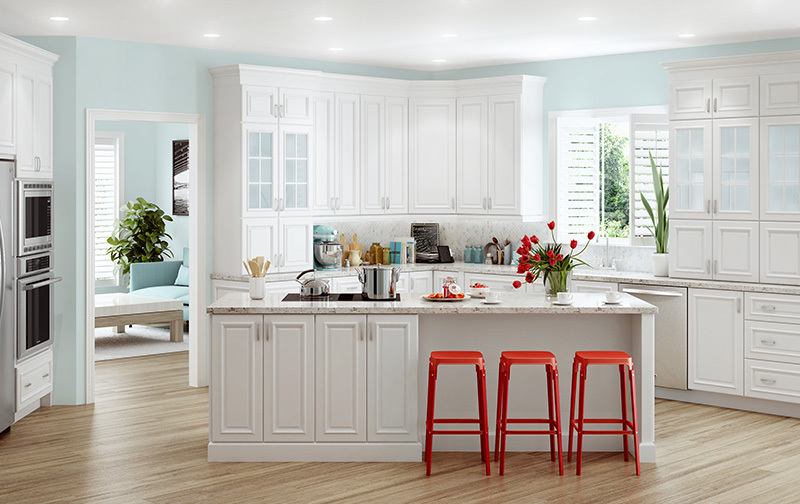 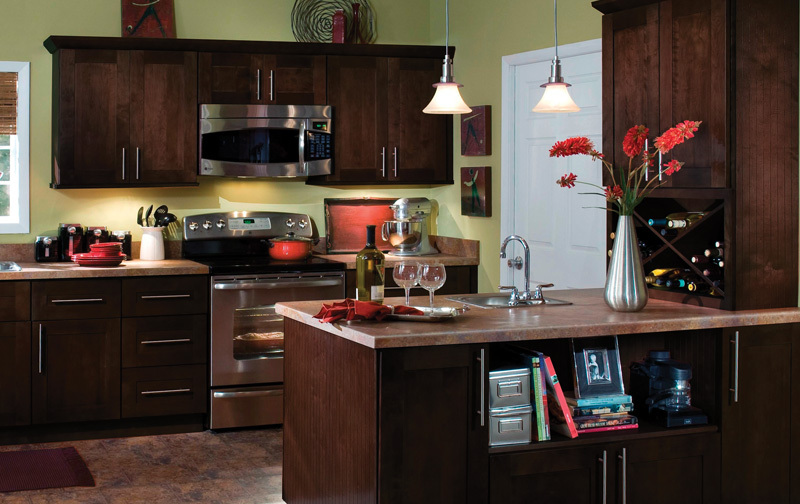 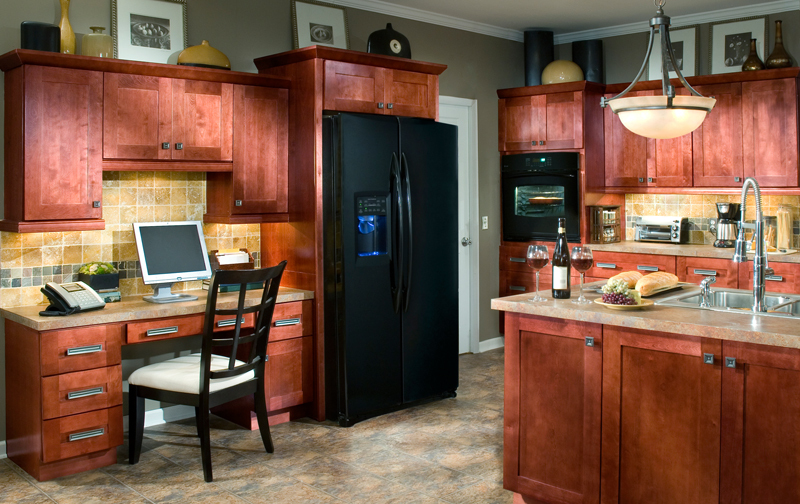 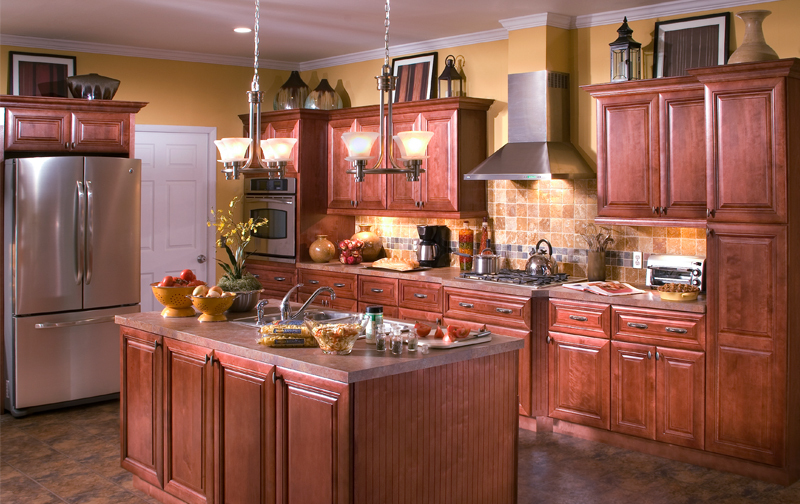 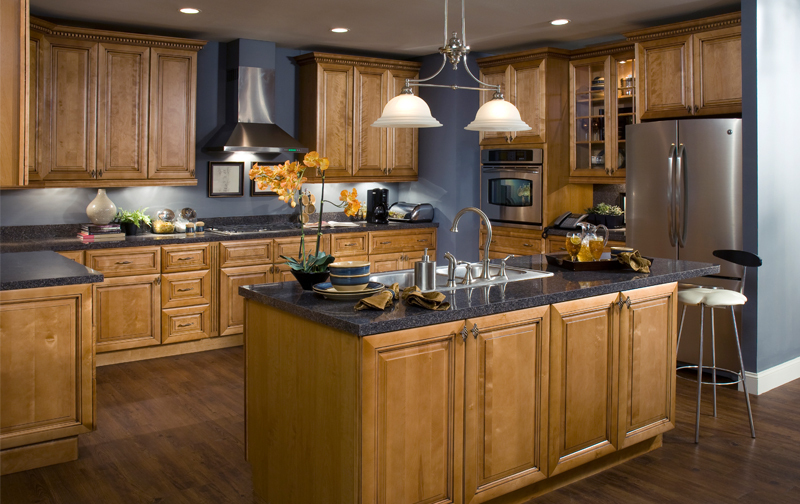 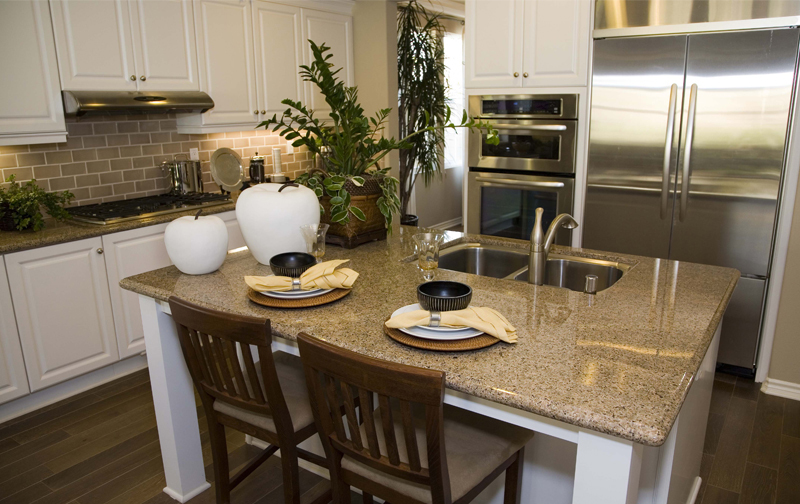 From start to finish, we help you envision your dream kitchen and install it professionally at a price you can afford. 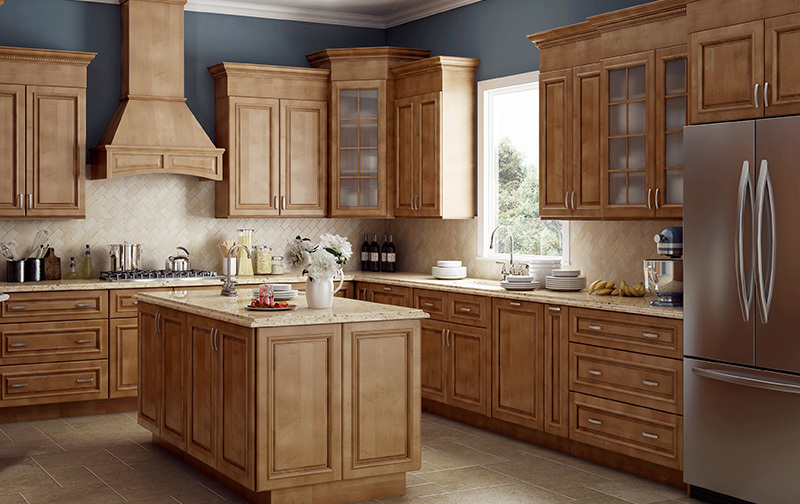 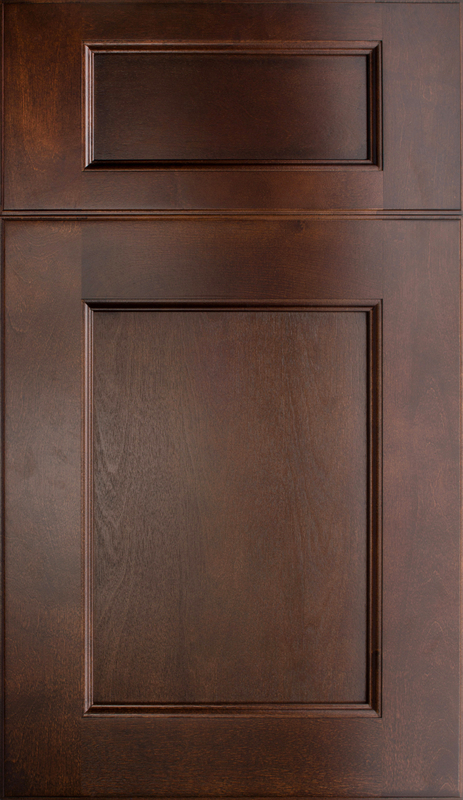 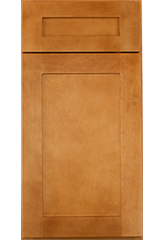 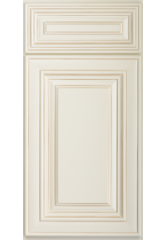 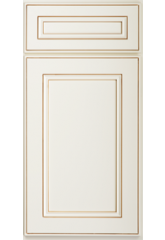 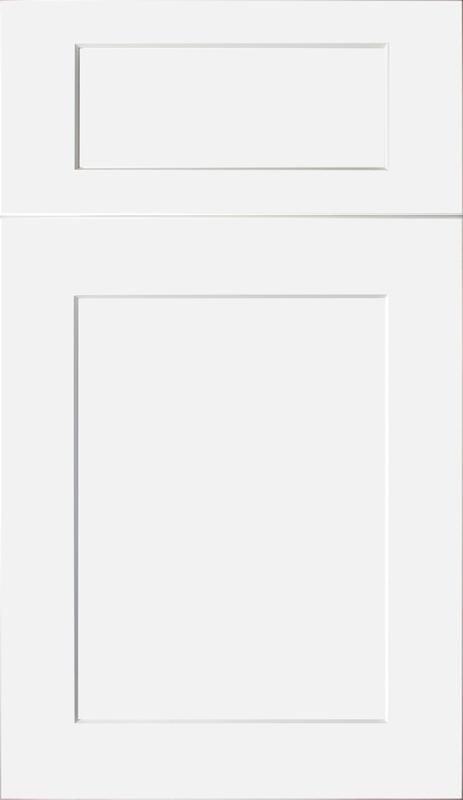 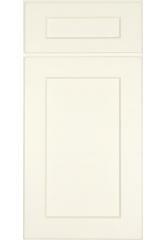 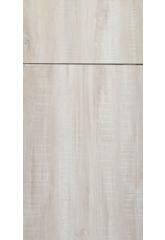 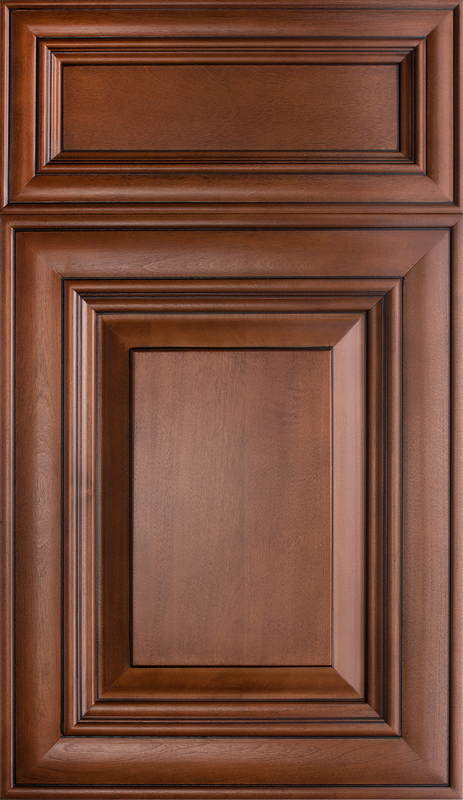 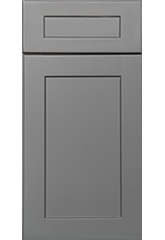 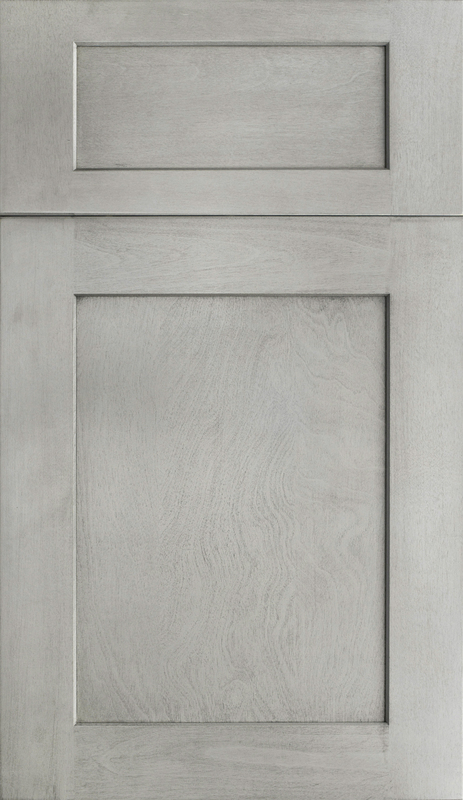 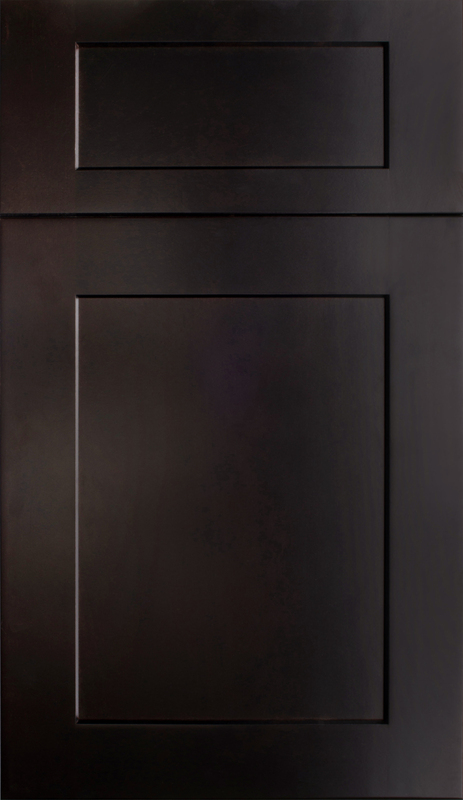 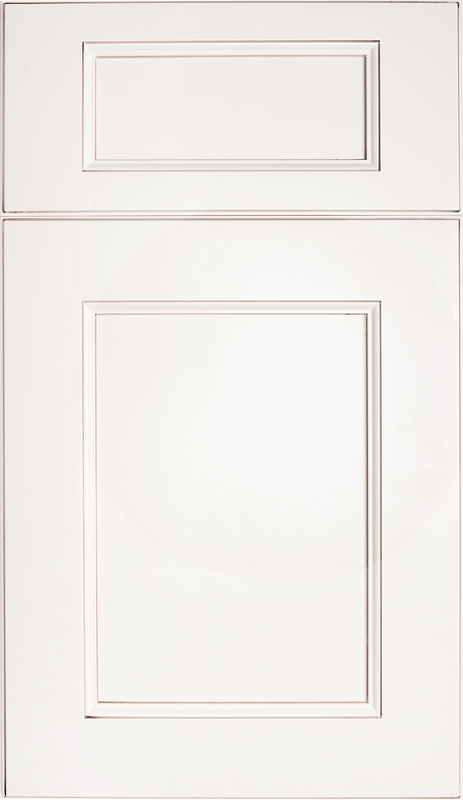 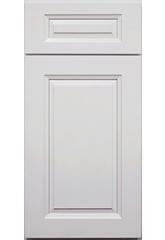 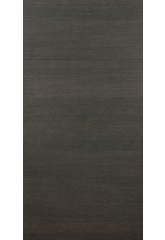 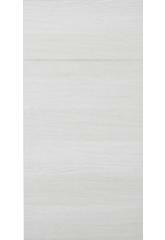 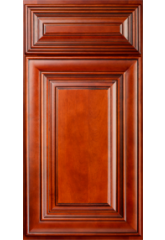 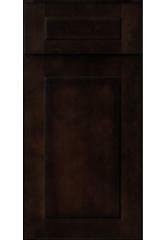 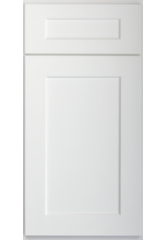 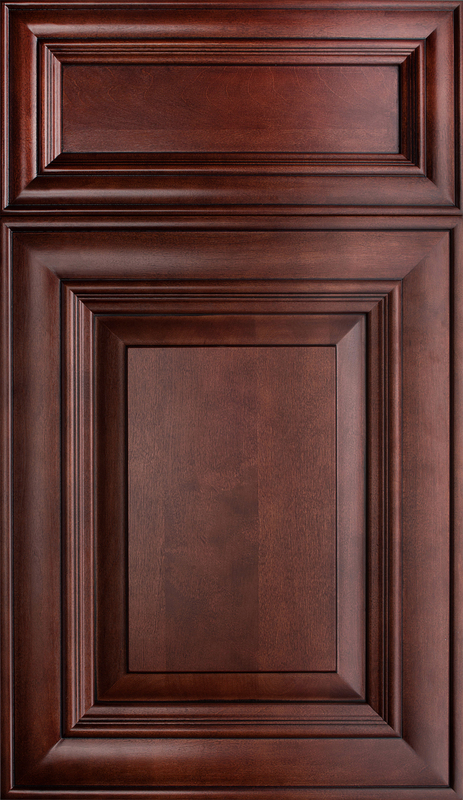 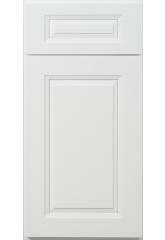 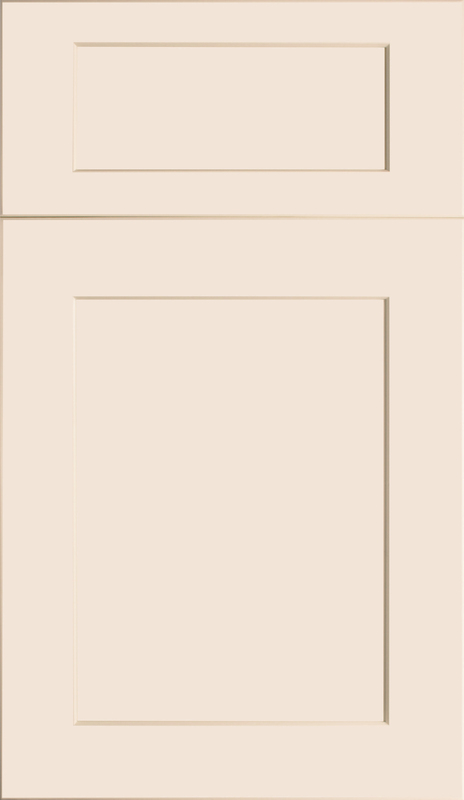 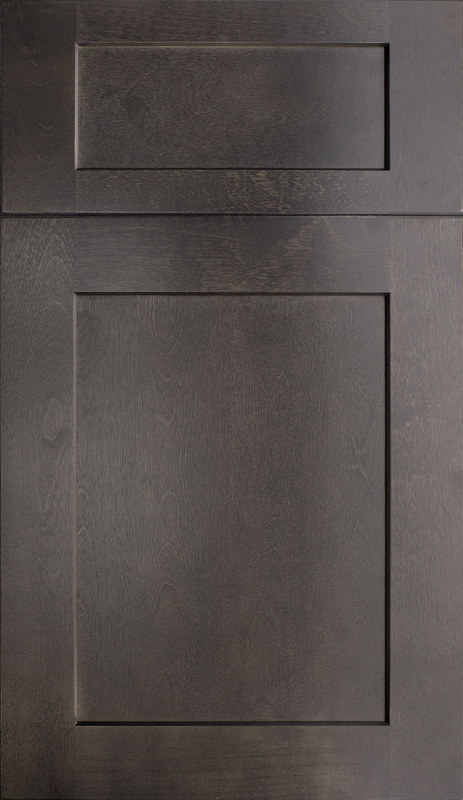 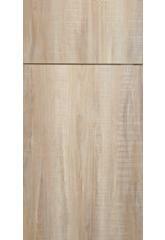 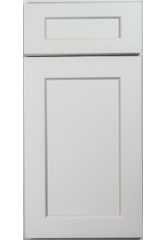 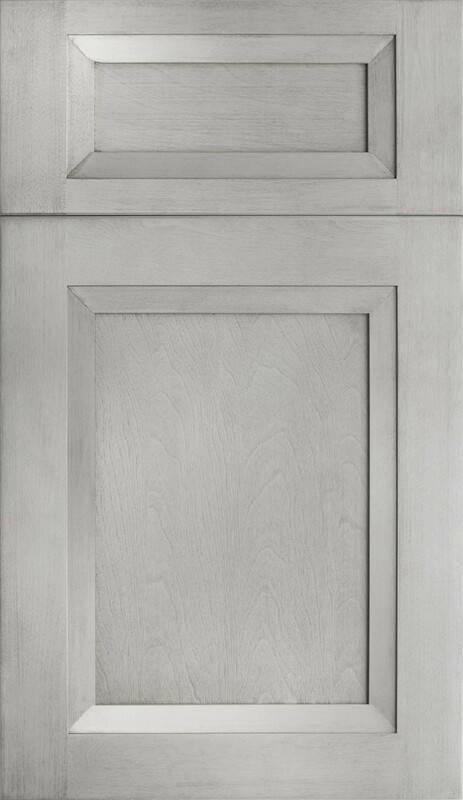 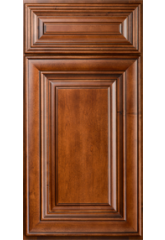 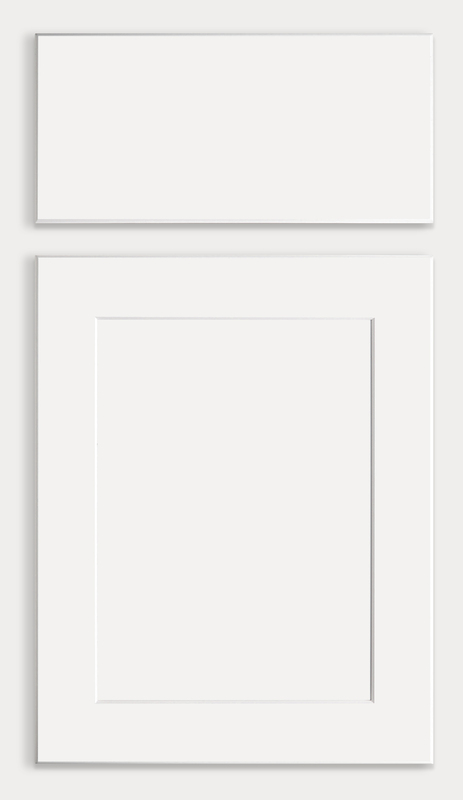 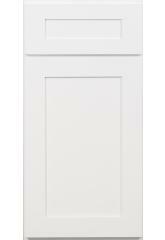 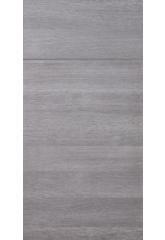 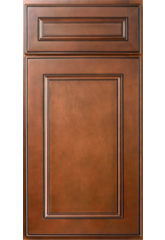 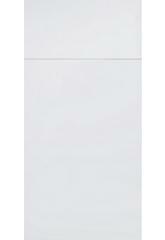 Please note the variations below are only some of our available kitchen cabinet variations. 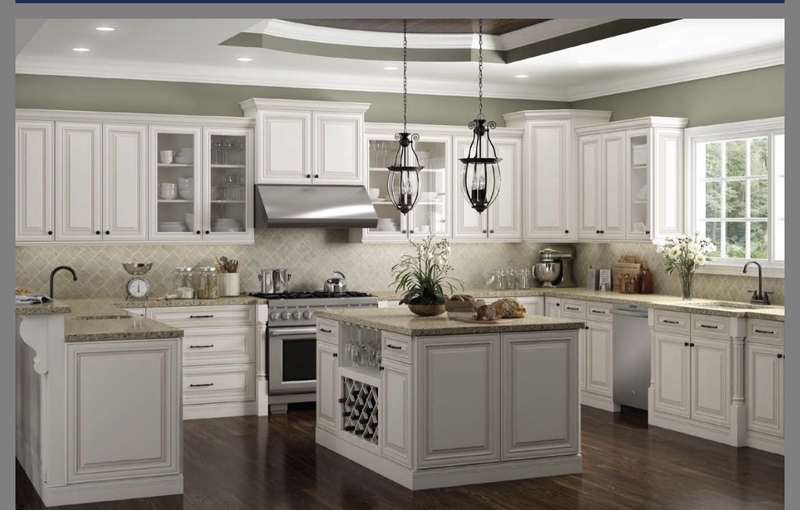 If you are looking for something that is not shown below, feel free to contact us directly at (813) 644-6969. 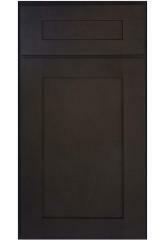 Chances are we have it in stock or can get it for you.